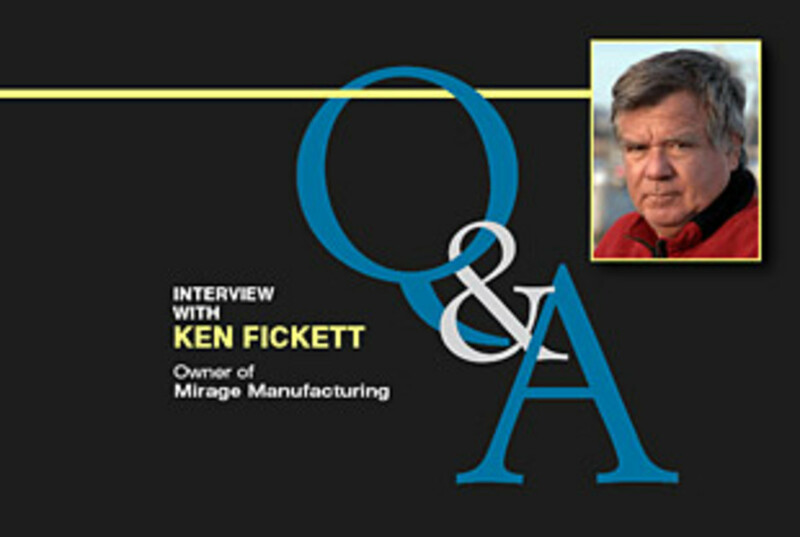 The directive was part altruism, part anger, but it set Fickett on a path that eventually led him to start Mirage Manufacturing, the Gainesville, Fla.-based builder of Great Harbour trawlers. Since 1971, Fickett has designed everything from airplanes to open fishing boats to oceangoing trawlers, and he is currently working on a 74-foot trawler, as well as a new line of sportfishing boats. In this slideshow, Fickett talks about launching a new line in hard times, the difference between airplanes and boats, and the business practice that helps him sleep at night.